Ford is more than doubling its electric-battery investment to $11 bln, and GM is pushing its driverless car. But as industry gathers for its annual Detroit confab, investors still seem to doubt carmakers can turn new technology into dollars. Tesla remains the exception. The North American International Auto Show takes place in Detroit between Jan. 13 and 28. 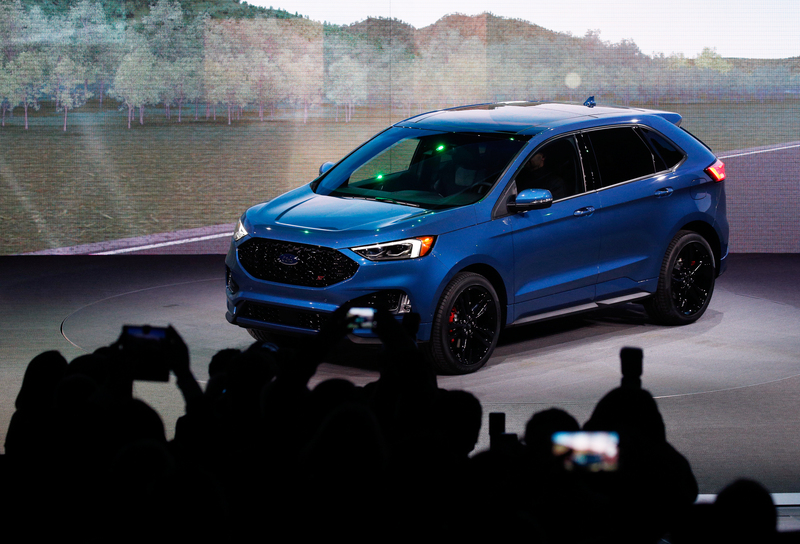 Ford on Jan. 14 said it is increasing its budget for electric batteries to $11 billion by 2022. At present Ford is spending $5 billion over the five years to 2020, having increased it by $500 million last October. The company expects to develop 16 battery-only vehicles and 24 hybrid-electric vehicles by 2022. On Jan. 13 General Motors said it has filed a safety petition with the U.S. Department of Transportation for its self-driving Cruise vehicle.